Its almost that time of year again! At our home we always do a big garden, but getting a plan together for what we want to grow is always a tough first step. 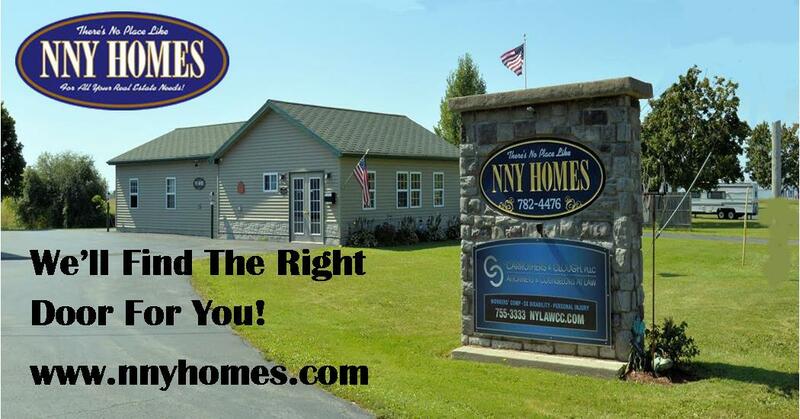 The following article from Better homes and gardens offered some tips worth sharing! Last year I had great success with some vertical aspect of my garden. It kept the cukes and squash up off the ground and made for a neater garden. I plan to do the same again this year. We just set up some of our seeds to start sprouting. This year I am expanding my variety to try some eggplant and cauliflower. Planning a vegetable garden and successfully harvesting your own produce is easier than you might think. The layout of a vegetable garden can make or break its success, so it's important to do it right. 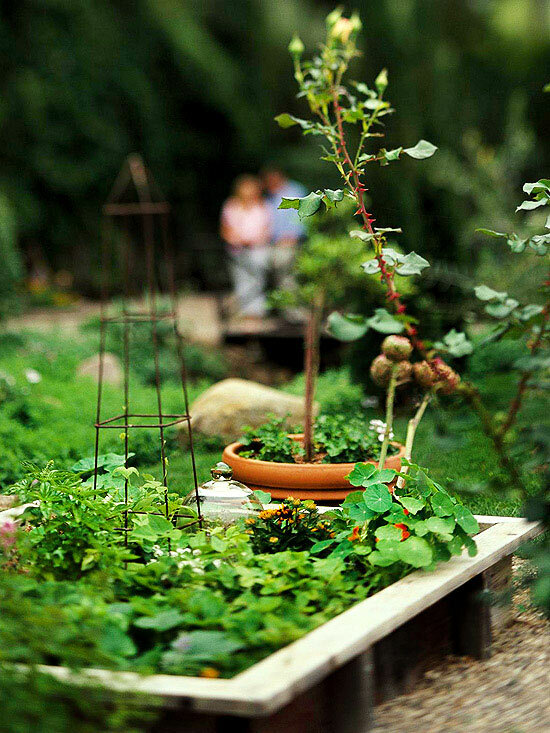 Here are simple tips and ideas to help you get started on your own vegetable garden. The more sunlight the better, but you'll need at least six hours of direct sunlight each day. Make sure the spot you select isn't shaded during different times of the day by trees, walls, or buildings. In addition, place your site well away from large trees, which can compete for moisture and nutrients. And if you're just getting started with vegetable gardening, you might want to consider starting with just a small plot or even container gardening. 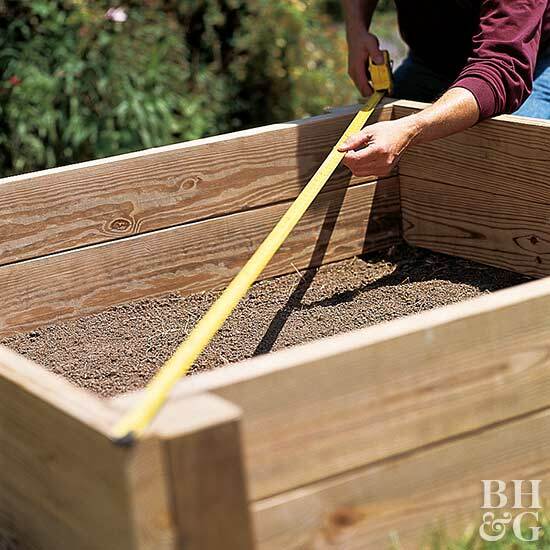 Raised beds—simple rectangular wooden frames 8-10 inches tall—are the preferred way to grow a vegetable garden. Soil in raised beds warms quickly in spring, lengthening the growing season, and can be filled with high quality topsoil. 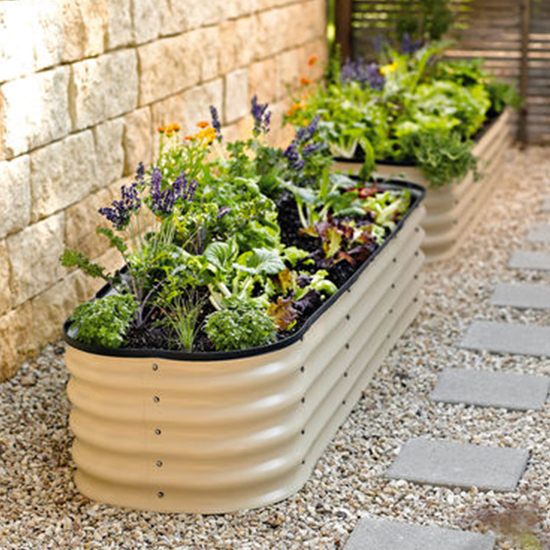 Raised beds should be accessible from all sides and no more than 4 feet wide so all parts of it can be reached from the perimeter. 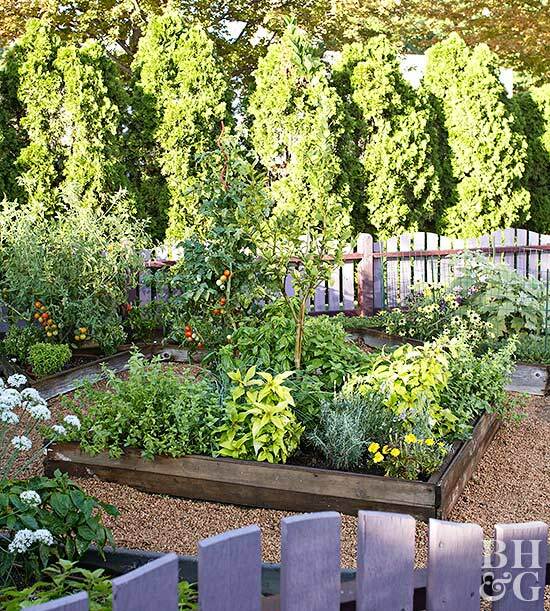 Design your vegetable garden layout so plants get progressively taller from the south edge to the north. Raised beds are a good way to get started with a new vegetable garden—they're simple to build and can be filled with high quality topsoil instead of amending existing soil. Before building a raised bed and filling it with topsoil, make sure any lawn is completely removed and dead. If you live in an area that has rabbits or deer, consider a fence of the appropriate height. Stay on top of weeds—hand pulling or hoeing is best in vegetable gardens. Water regularly so the soil stays consistently moist; don't let it dry completely before watering again. And fertilize regularly; most vegetables are heavy feeders. 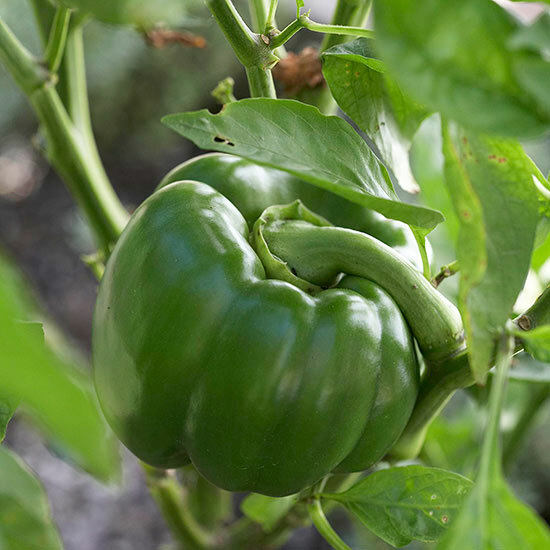 Dependable, easy vegetables to grow in summer include peppers, tomatoes, beans, squash, corn, and cucumbers. For spring and fall, try lettuce, broccoli, cauliflower, radishes, and carrots. 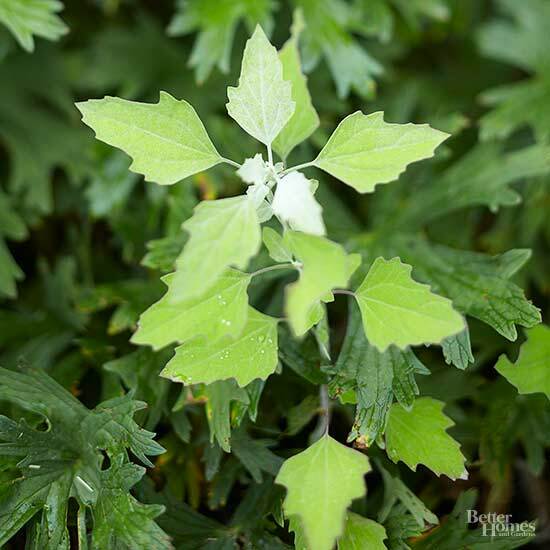 There are many other options, but these are all good for beginning gardeners. Hot peppers: If you don't have extra space, try a container vegetable garden filled with a few varieties of hot peppers. Lettuce: Sow lettuce the first thing in spring and after summer temperatures have cooled for a double harvest. Sweet corn: The soil should be fully warm before you plant sweet corn; it needs room to plant it alongside low-growing green beans. Watermelon: Watermelon must be fully mature in order to be harvested and needs room, so go for a bush variety.